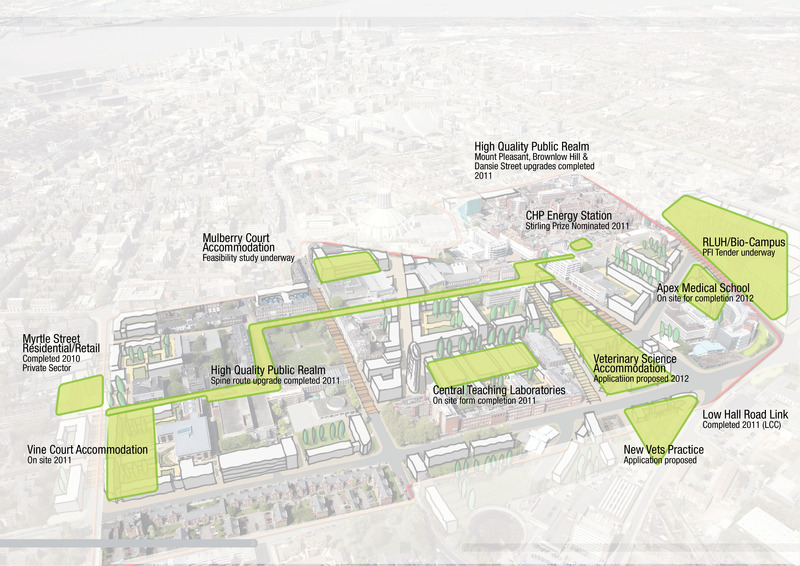 In three years since the University of Liverpool published URBED’s Liverpool University Urban Design Framework (usually referred to as the Masterplan) an impressive amount of change has been achieved, despite serious challenges in the wider economy. Around £100m of new buildings, refurbished heritage, and high specification public realm have been delivered, marking major steps towards the Masterplan’s shared vision of a distinctive and vibrant urban university quarter of international quality. The core principle of the Masterplan has been uphbeld - revival of the role of a Civic University, integrated with and influencing the life of Liverpool as an international knowledge capital – “bringing the city to the University, and the University to the city”. As a sign of this progress, Liverpool Vision and the City Council have recently adopted a Strategic Investment Framework (SIF) for the Knowledge Quarter, the eastern district of the city centre which has the University Campus at its heart. 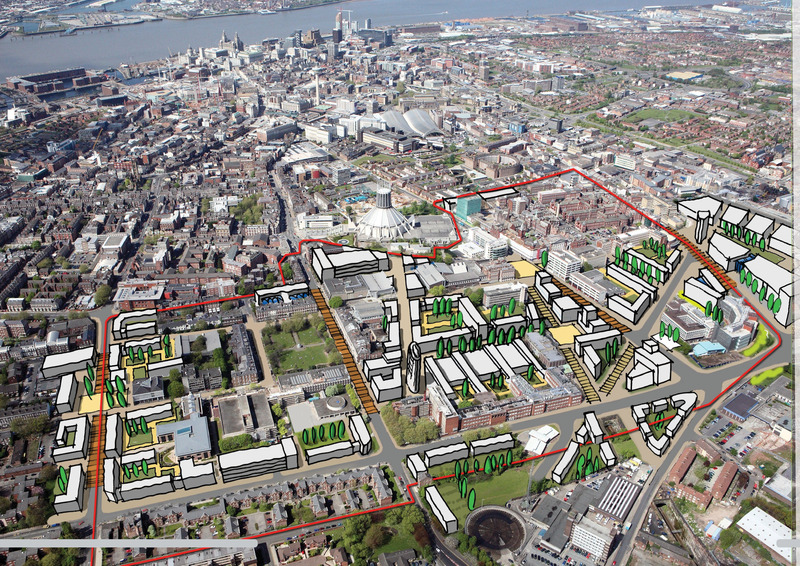 The SIF enshrines the spirit of the original plan in city regeneration policy, supported by a board of major stakeholders including each university, the Royal Liverpool University Hospital, both cathedrals and the School of Tropical Medicine. 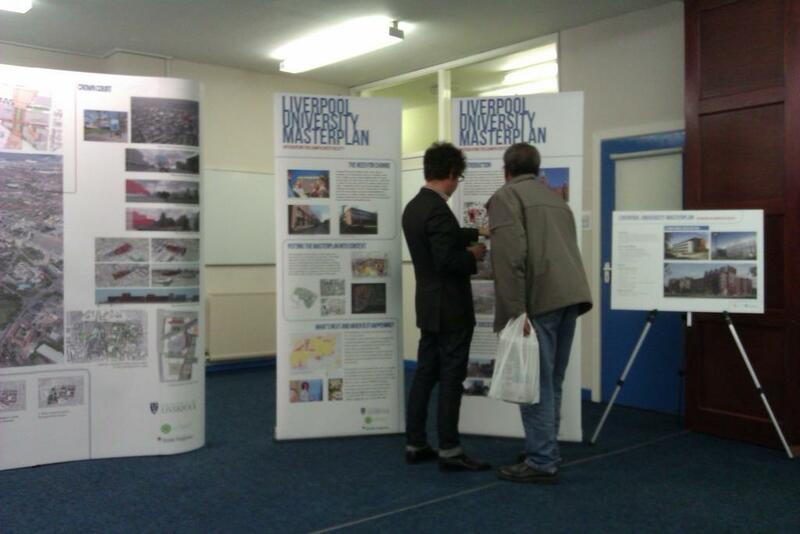 A public consultation was undertaken to engage Liverpool's residents about the buildings which are coming closer to being put in for planning permission. An exhibition was placed at two locations over two days. There has been considerable progress on the campus masterplan with various new buildings and public realm being completed.